Spring is around the corner, making it the perfect time to freshen up your decor. One of the elements of a great spring design is using botanicals. As a life force and source of beauty, adding flora to a space in any form offers vitality and freshness. Lacking a green thumb? Luckily, there are a number of ways to incorporate Nature’s decor that don’t involve watering or fertilizing. Here are some of our favorite ways to liven up your home design! 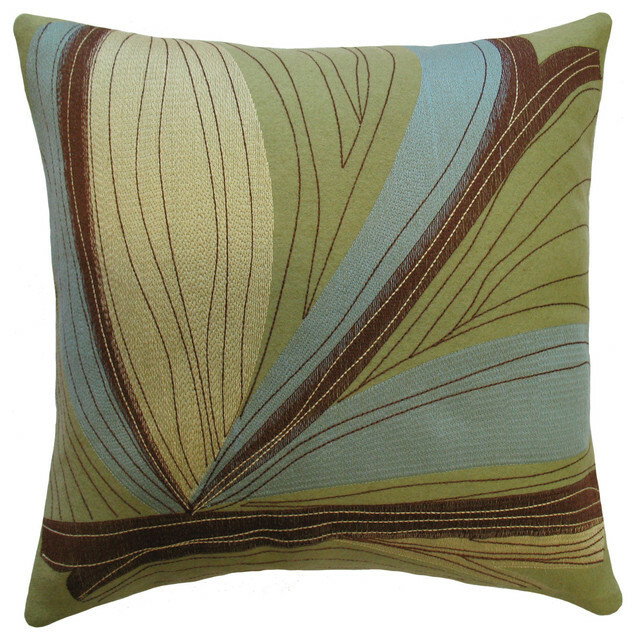 Soft furnishings made from floral or leafy prints can infuse a design with natural beauty. 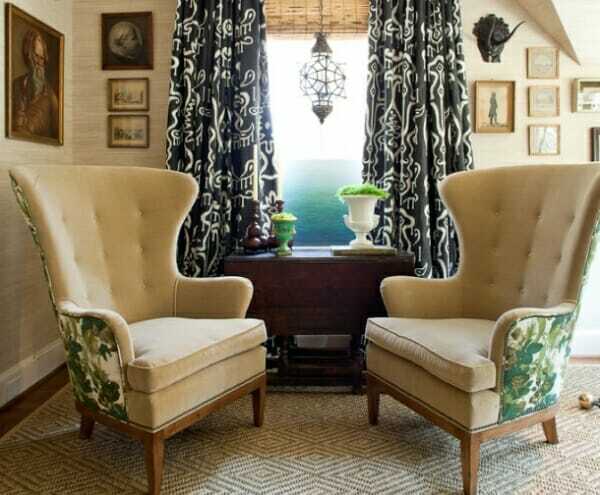 Select from curtains, bedding or accent throw pillows to offer softness and interesting patterns. 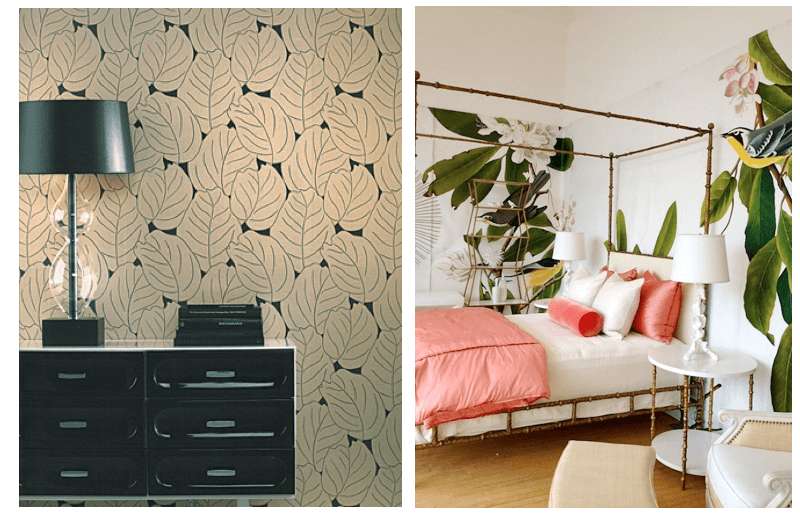 From vintage designs you may have seen in your grandmother’s kitchen to current modern, subtle prints appropriate in just about anywhere, wall coverings are a wonderful way to introduce botanicals into your home. For bolder accents, consider over-sized bouquets to set the room’s style. A simple way to give plants a place in your interior design is to opt for paintings, photography, or framed dried flowers to hang on walls. 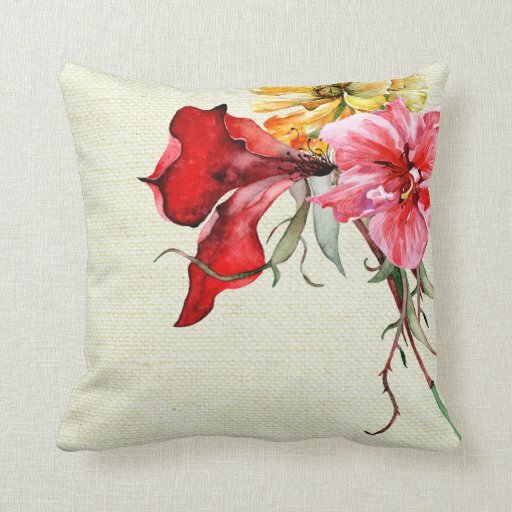 Botanical Artists is a good place to start. Simulate stepping on a bed of leaves or curling vines and blooms. Floral rug patterns are a beautiful focal point in a room, while anchoring distinct living areas. There are other botanically inspired items of decor that accessorize naturally. Certainly, there is nothing like the breathing tree plant, hanging fern, or succulents in funky faceted terrariums as seen in this NY loft to bring a space to life. For ease, be mindful of selecting low-maintenance indoor plants. 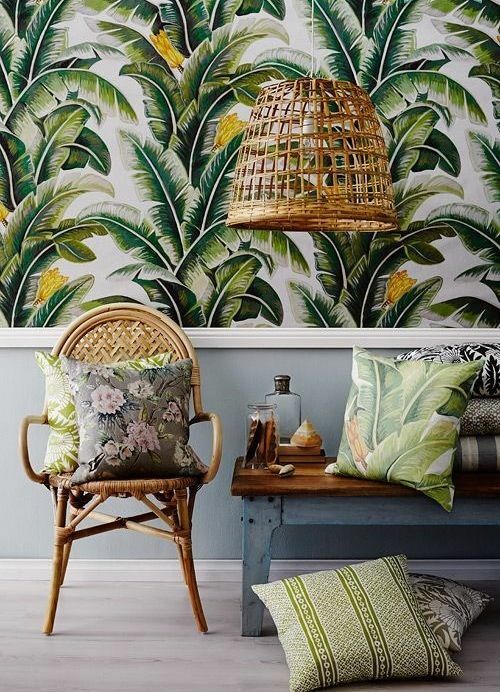 Whatever form you choose, make using botanical influenced decor an essential element to your interior design. It’s always the needed piece that brings a room together. Written by Christine Martin, Decorilla’s creative design expert. Her favorite indoor plant is Lucky Bamboo in a vase; unfussy, lovely, and who doesn’t like luck in their home?